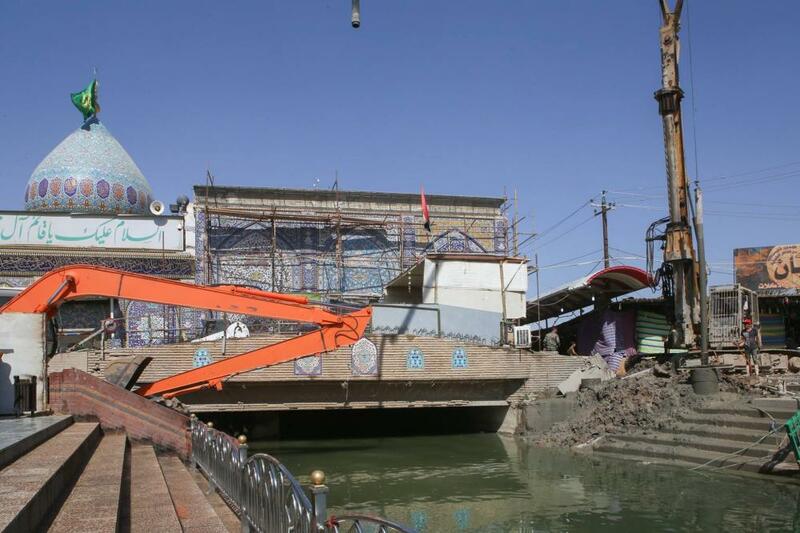 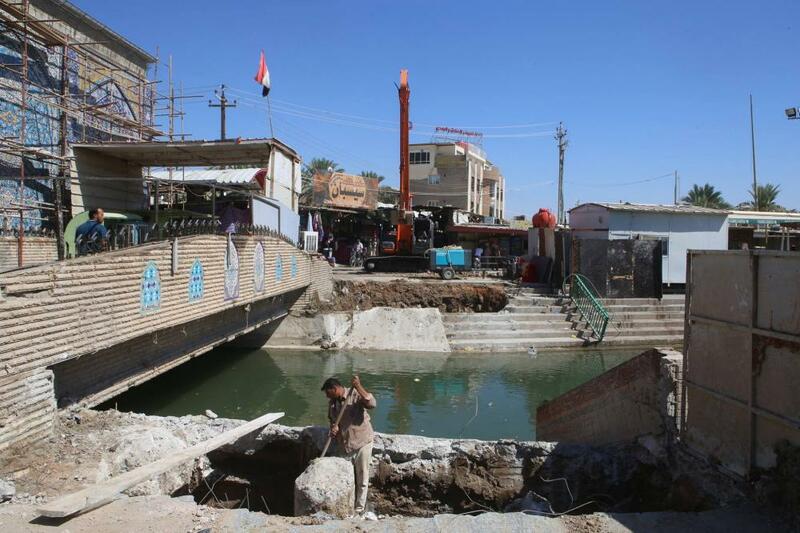 The al-Abbas's (p) Holy Shrine begins with the construction of a bridge leading to Maqam of Imam al-Mahdi (may Allah hasten his holy reappearance). 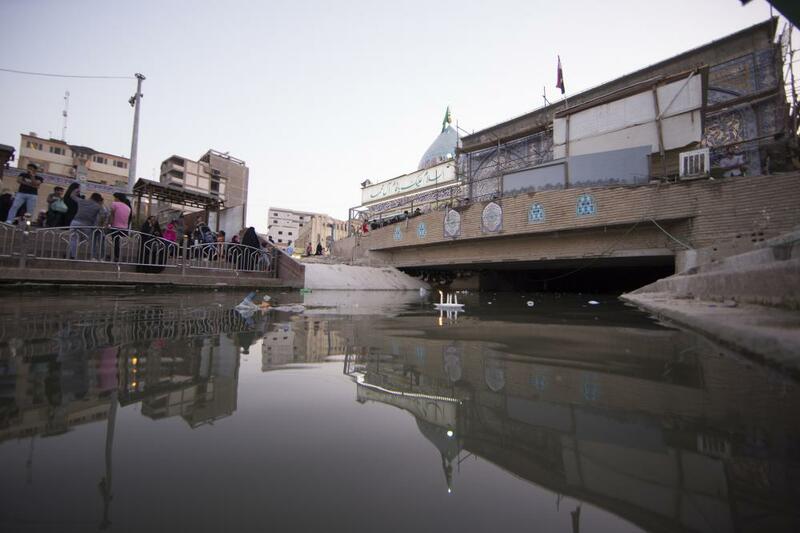 One of the important religious sites in the holy city of Karbala, the Maqam of Imam al-Mahdi (may Allah hasten his holy reappearance), and the importance of this site did not come from being a tourist monument contributes effectively to the revitalization of this aspect only, but to the religious and ideological importance represented by the master of the maqam; Imam al-Mahdi (may Allah hasten his holy reappearance) in the hearts of the believers regardless of their religions and sects, because it is a religious faith and a humanitarian principle rooted in the common humanity, which made it one of the stations intended by the visitors of the two holy shrines Imam al-Hussayn and his brother Aba al-Fadl al-Abbas (peace be upon both of them). 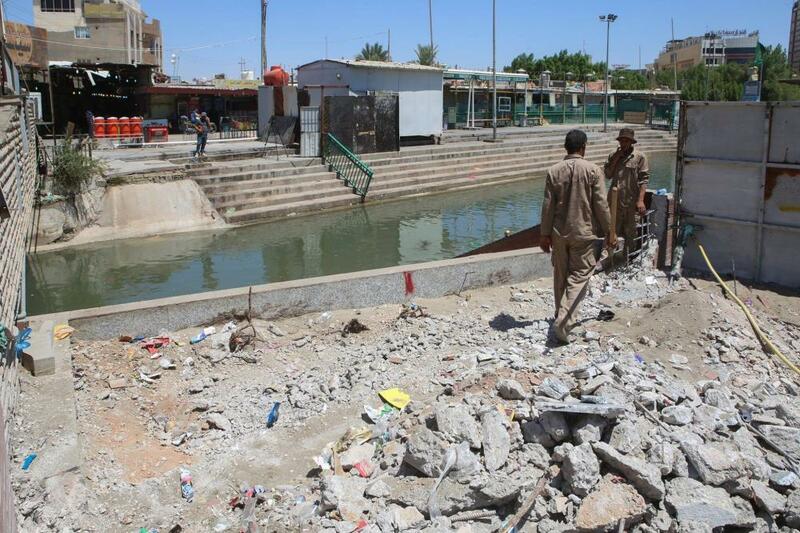 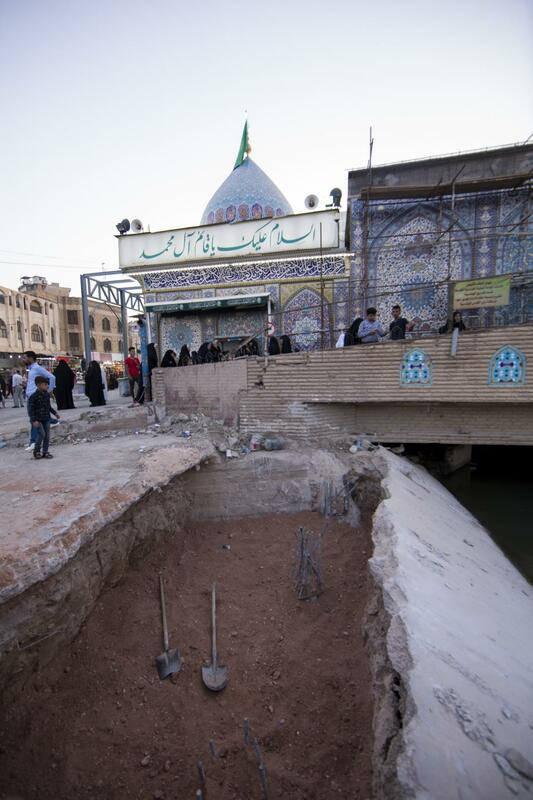 The al-Abbas's (p) holy shrine, which manage this holy Maqam, which is located on the left edge of the Hussayniya River at the entrance to Karbala, has started its reconstruction, development and expansion and developed a plan for these works, including the expansion project and the construction of the second bridge that connects the two banks of the river to be an assistant to the only bridge currently in existence, which is witnessing great congestion especially during the days of special Ziyarat, and also because of the narrowness of its area and its old age. 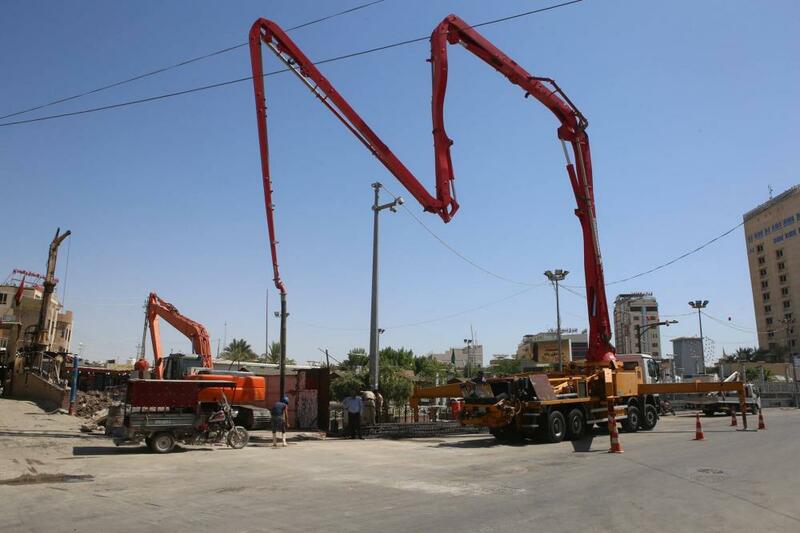 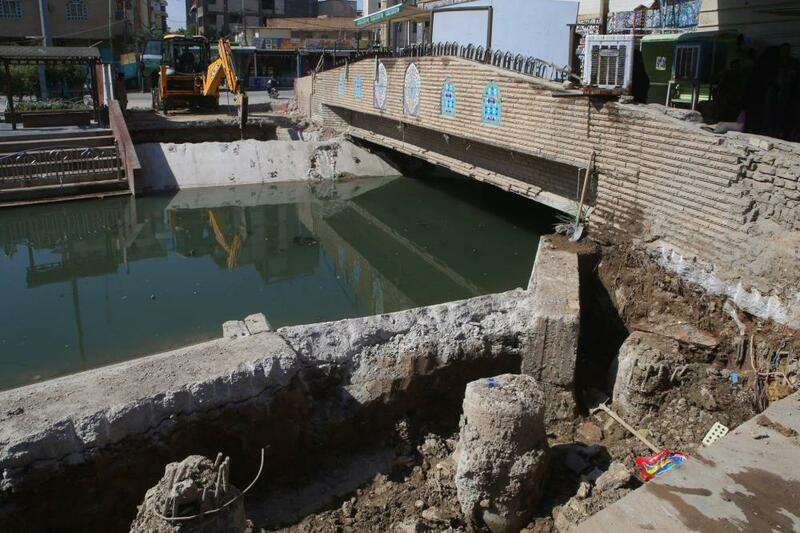 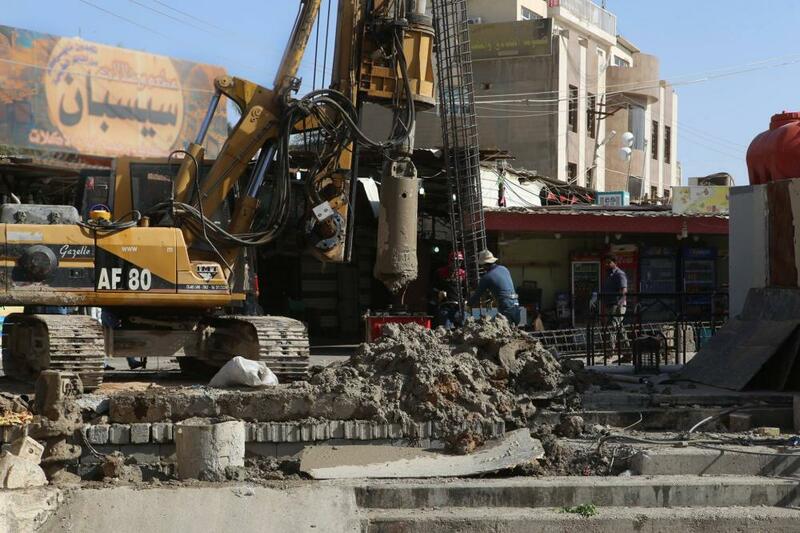 The bridge is carried out under the direct supervision of the Projects Department at the al-Abbas's (p) holy shrine and will be characterized by high technical specifications, as some of the construction works has been completed and others will follow in the coming days.